Start-(verb): 5a: to begin a course or journey b: to range from a specified initial point 6: to begin an activity or undertaking; especially: to begin work http/www.merriam-webster.com/dictionary/start One of the most complicated yet simple actions is to "start". Why do we have such a difficult time starting what we know we need, should or want to do? Starting anything from scratch can be intimidating yet exciting. Starting a family can be fulfilling and rewarding. Starting a program that is the first for an organization can lead you to career credibility and lead to bigger opportunities. Starting your professional career can give you the boost of confidence that you deserve. So, to start anything is to begin a course or journey that we feel will lead to success. That's it! Will we be successful? That is the unknown question and ultimately the reason for our procrastination. In the beginning we do not know if we will be successful. Our initial fears along with our own expectations can lead to procrastination and doubt. I have experienced fear and doubt of many new undertakings because I was not sure of the positive outcome. But, it is that same fear and doubt that drives me to push on and learn from the failures and successes along the way. Perhaps you did not receive the support that you initially were expecting. There will be many people that will encourage you or doubt you; but none of those people have the control over your motivation to start whatever it is that you would like to begin. You have the power and locus of control to make it happen. 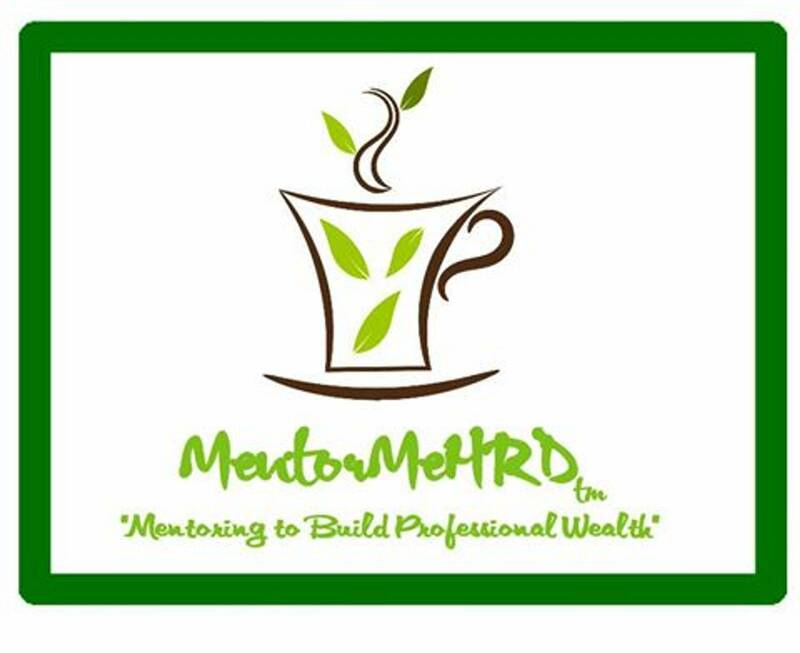 So, this blog is my start to sharing many interesting topics, stories and facts pertaining to career planning, career transition, human resources, training and development, employment opportunities and outlooks. Look for me every week on Motivational Mondays, Workforce Wednesdays and Focus Fridays. This will be your morning pickup or digression from the hustle and bustle of work. I hope that you find this information informative or enlightening that it incites you to start your positive beginnings. Please feel free to contact me directly if you have questions or need help. I'm here to help you gain professional wealth.